A story about loyalty and keeping a promise. 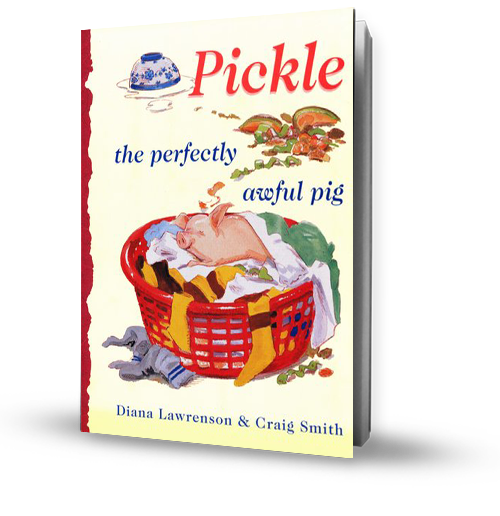 Where did the idea for Pickle the perfectly awful pig come from? A friend told me about a pet piglet she once had. Every day when she came home from school the piglet squealed a welcome. She took it for walks on a lead and slathered sun-cream on its back so its skin wouldn’t turn into pork crackling.